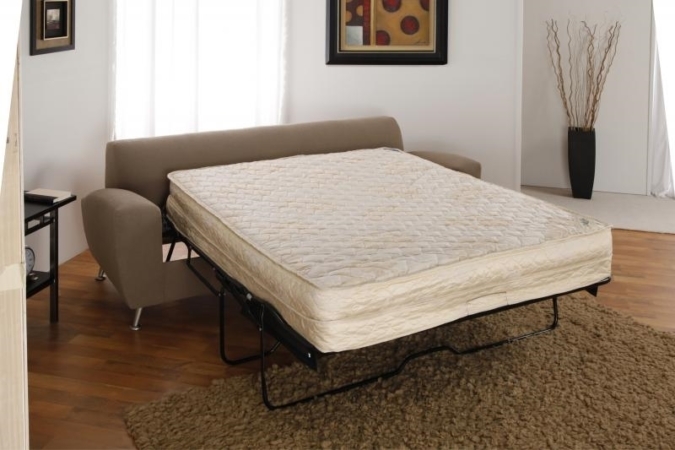 The air dream sleeper option is intended to address the most common complaint people have about sleeper sofas – the bars that can be felt in the middle of your back. 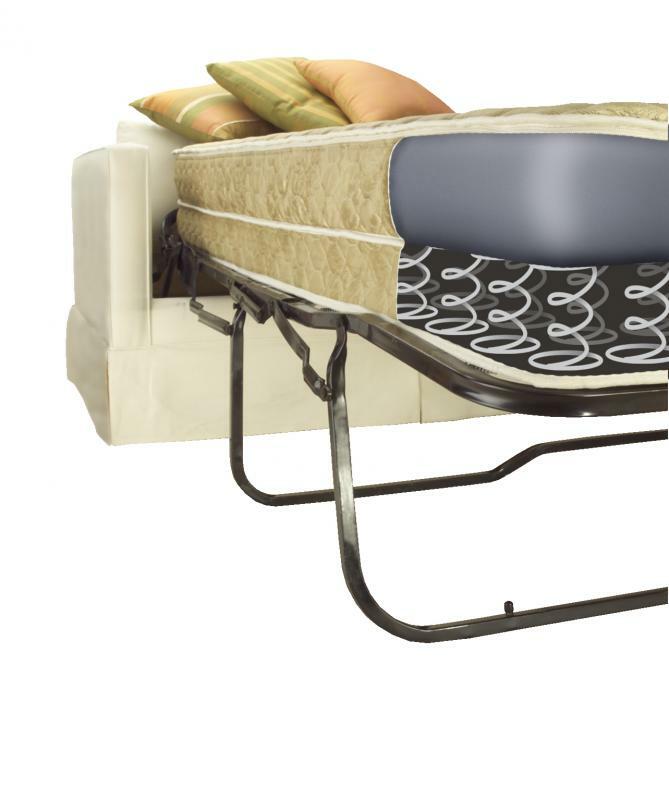 The air dream consists of a heavy duty air mattress on top of a spring mattress, totaling approximately 11″. This makes it impossible to feel the bars in the frame of the bed, and provides an overall more luxurious feel. 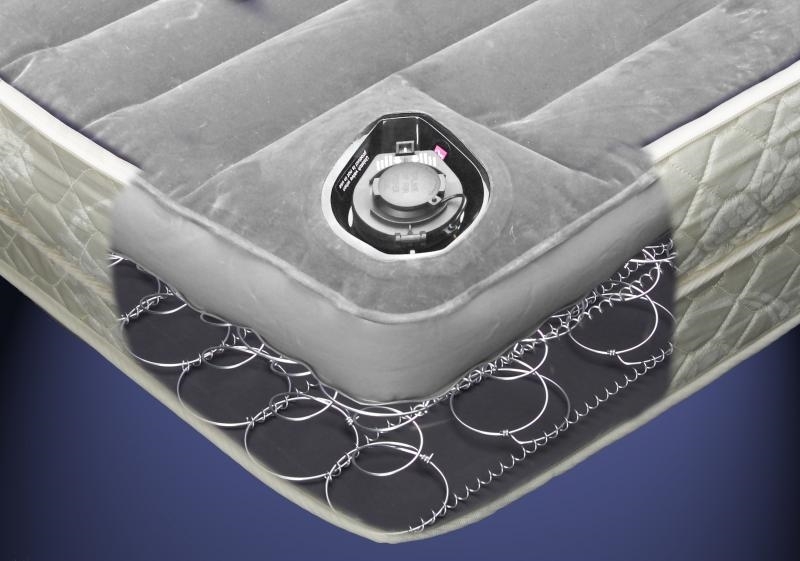 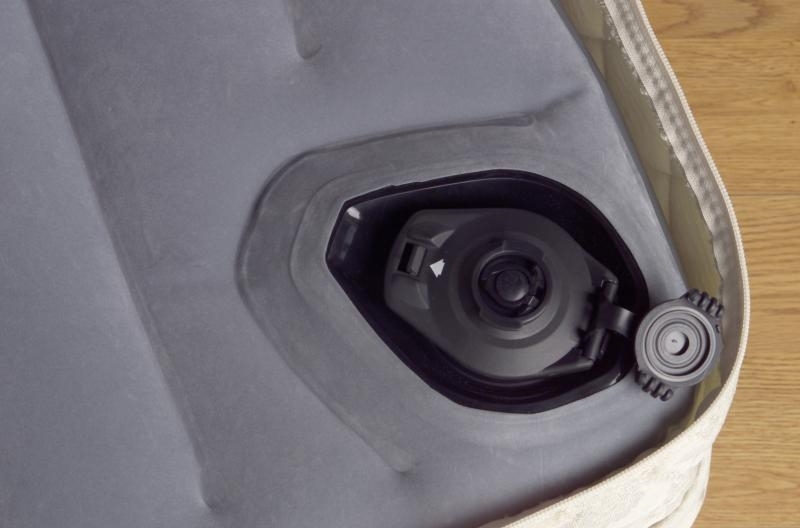 This option also includes a pump that automatically inflates the mattress when you twist it on the valve at the corner of the mattress, and takes about 45 seconds to inflate.